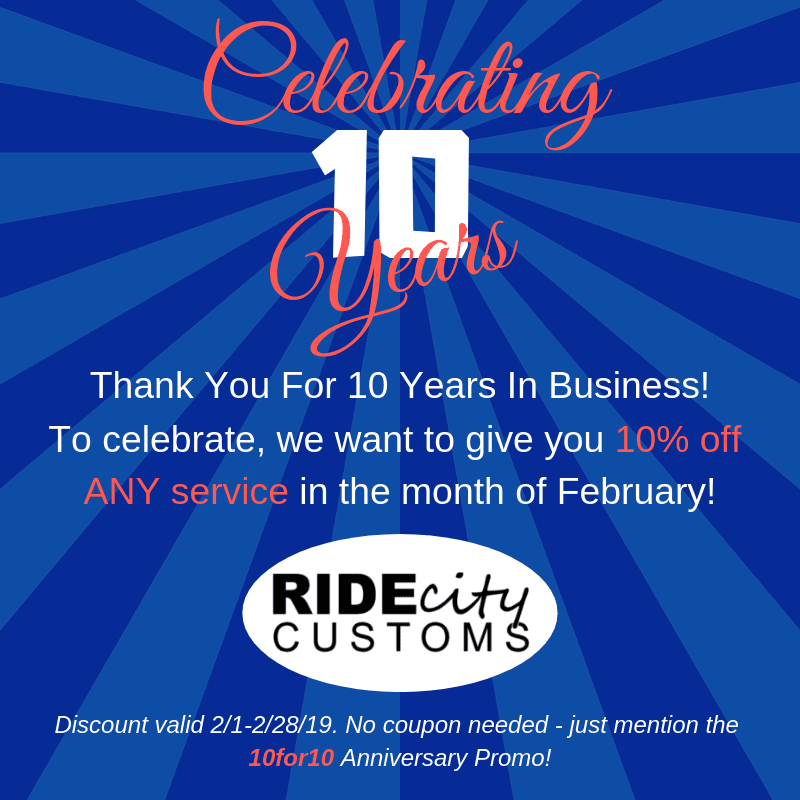 Today marks 10 years in business for us here at Ride City Customs and we are so thankful for your support over the years! 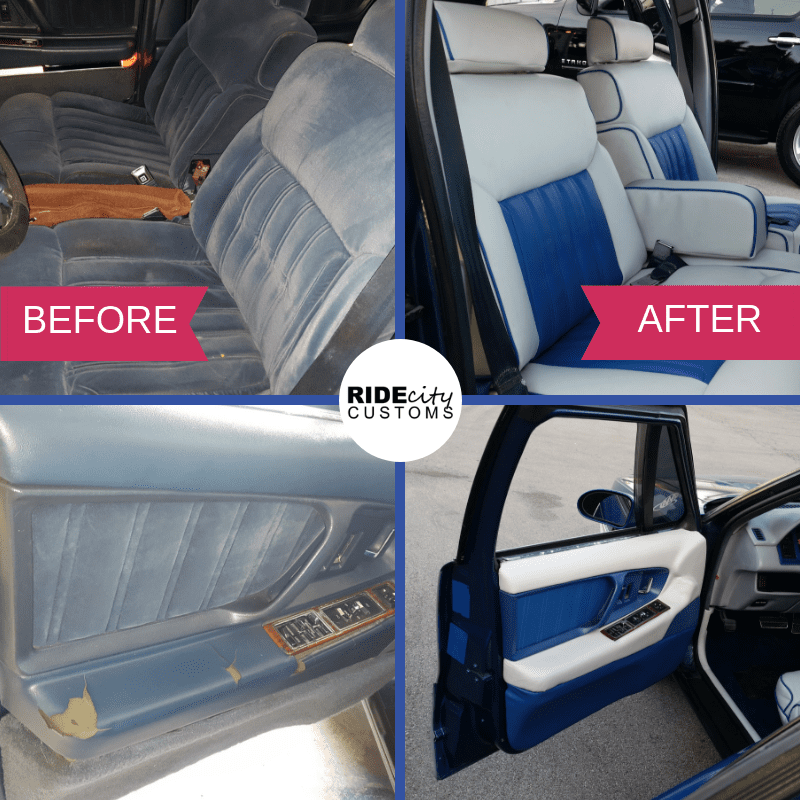 To show our appreciation, we’re offering 10% off any service in the month of February. 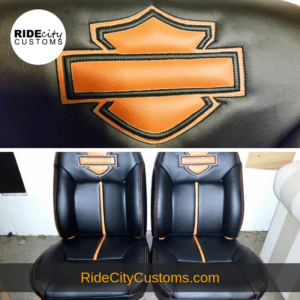 No coupon needed – just mention the 10for10 anniversary promo and you’re in! 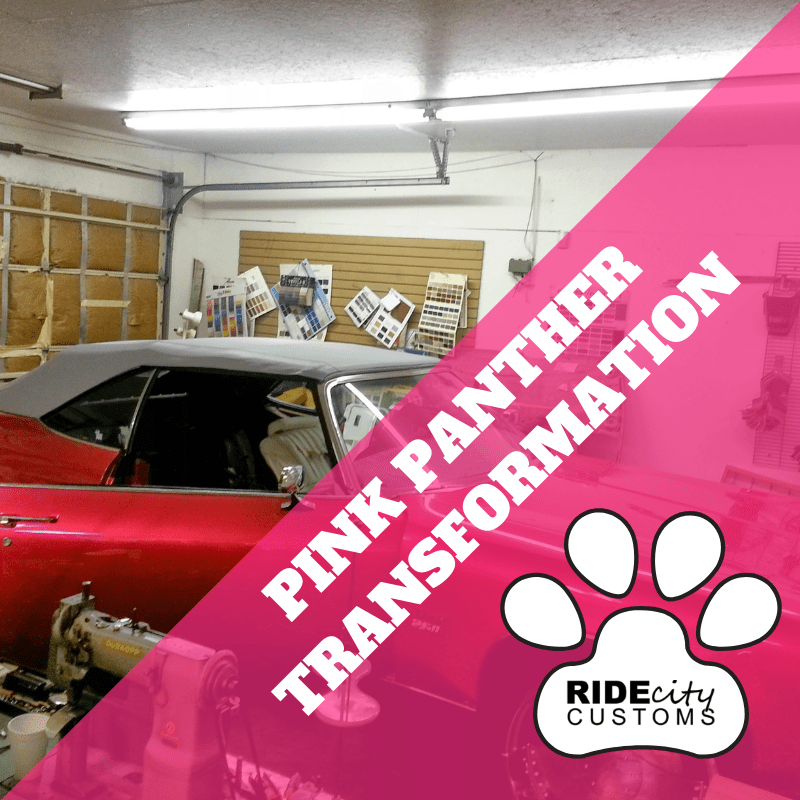 Check out this Pink Panther transformation! 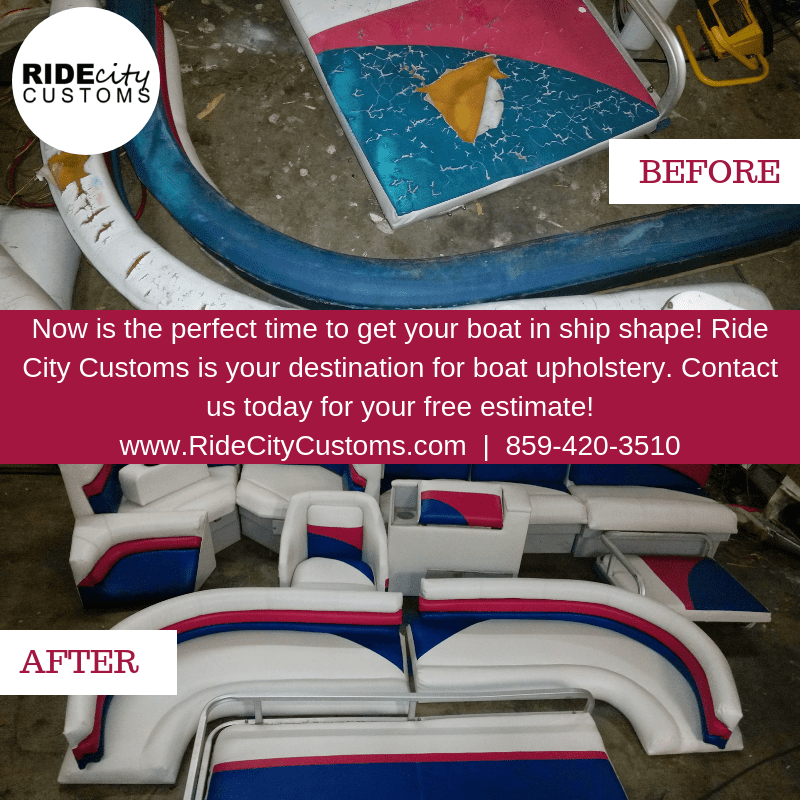 Check out this beautiful transformation! 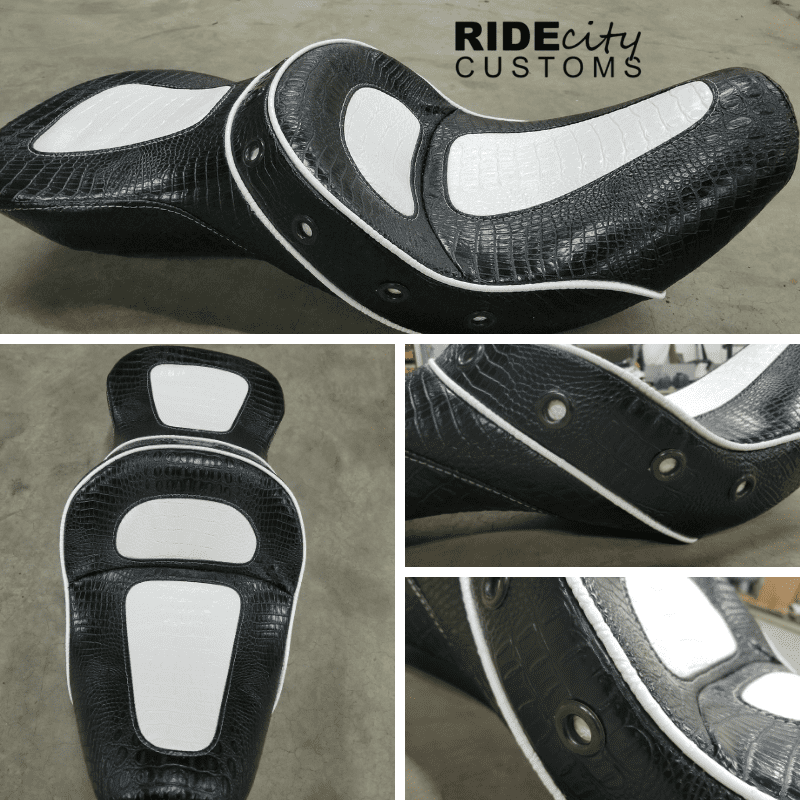 No ride is too big or too small! 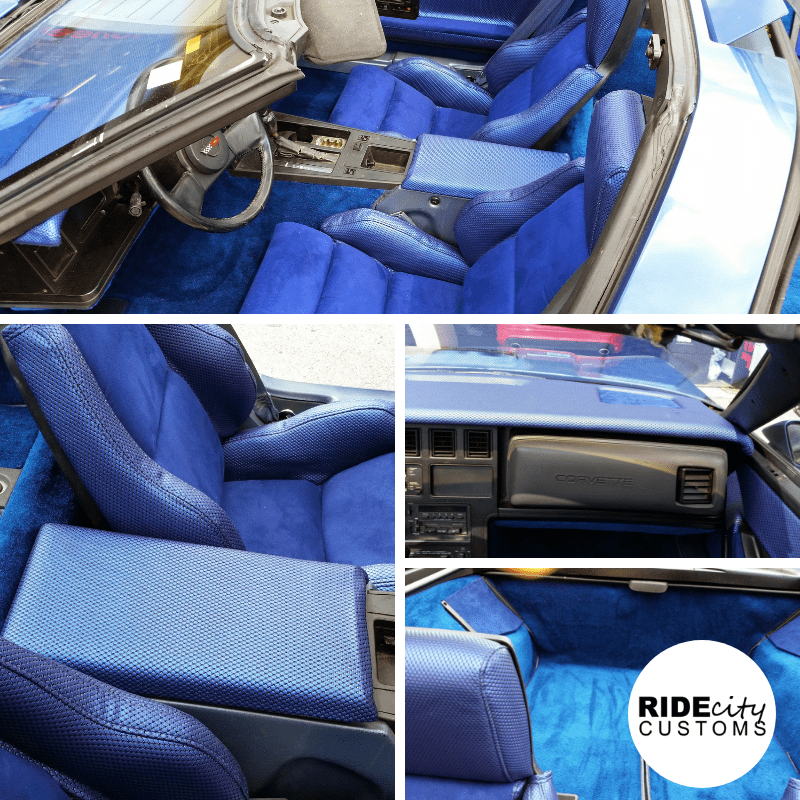 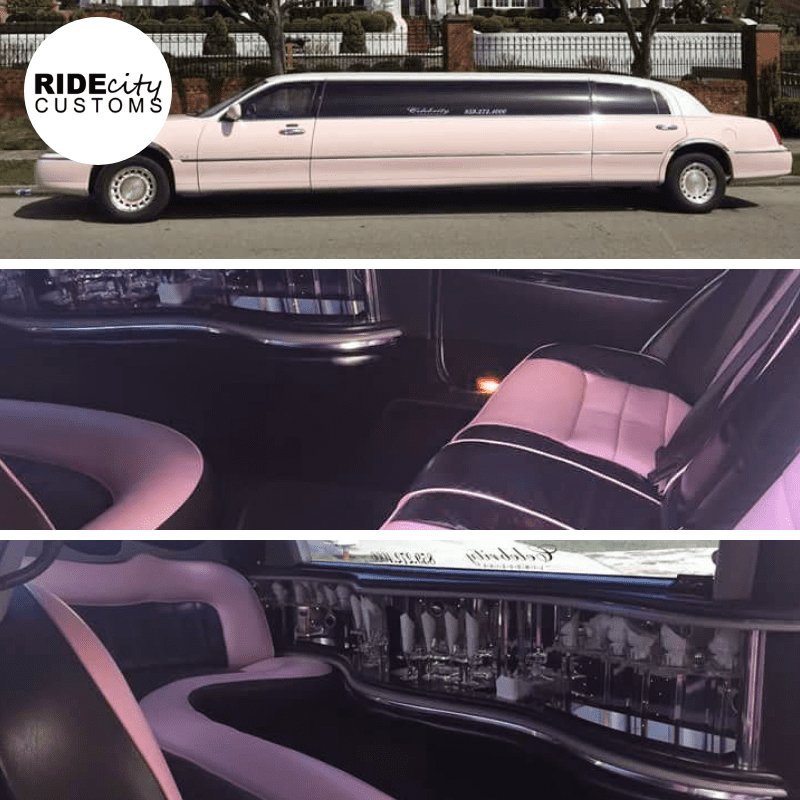 We even do custom limo interiors! 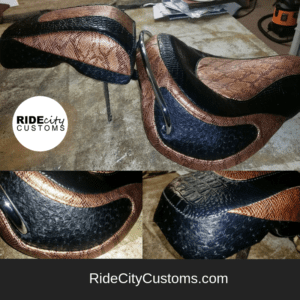 Check out this beautiful snakeskin leather look on these custom motorcycle seats. 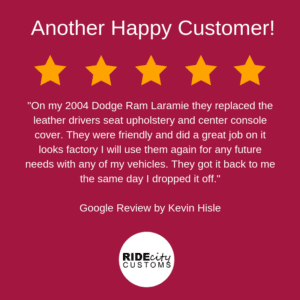 This was one happy customer! 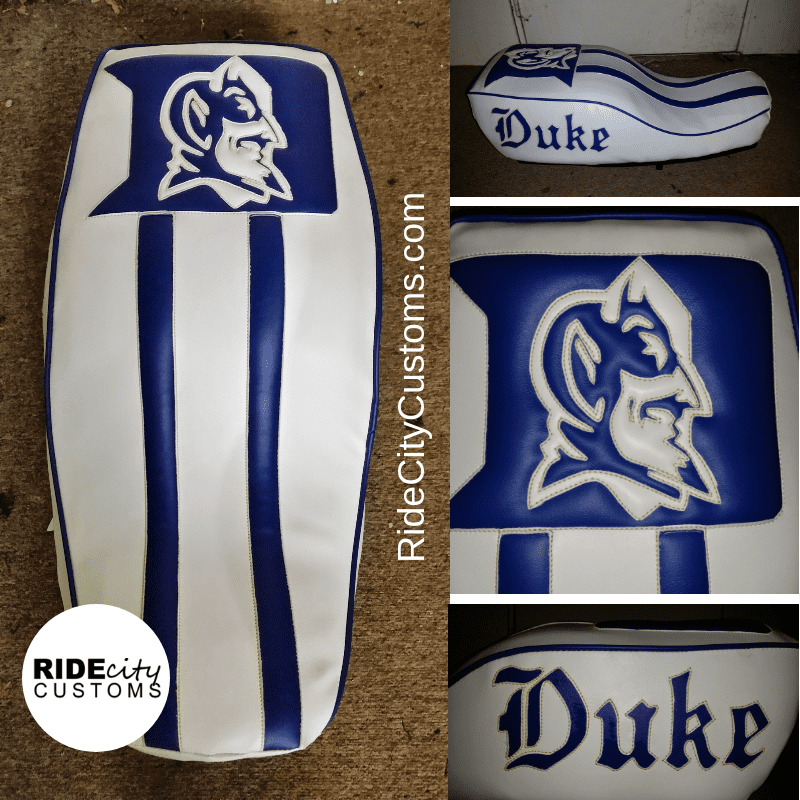 Check out these Custom Duke University Motorcycle Seats!